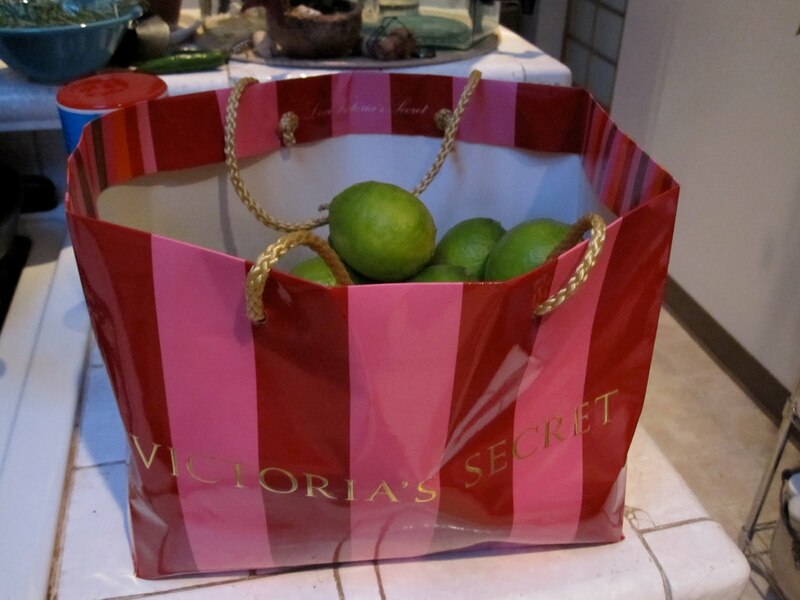 A friend has a lime tree and brought over a bag full of them. I liked the bag she chose to reuse. Next PostNext Surf Like An Animal?